﻿	Amarnath Yatra Package by Road - Journey via Baltal Route. 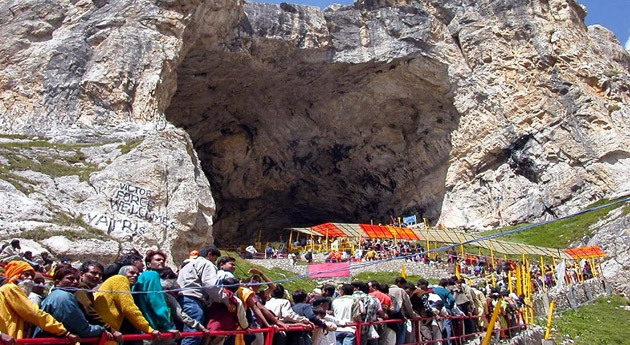 Amarnath cave is a sacred cave temple that is strongly associated with Lord Shiva. The shrine is settled at an altitude up to 3888m (12,756 feet) with by snowy peaks all around. Our 5 days amarnath yatra 2016 by road tour package from baltal is especially designed to let you truly experience the scenic view of nature, travel via trek. Indulge in exciting trek to cave temple, offer sincere prayers and rebuild your faith in almighty. On your arrival in Srinagar Airport/ Bus Stand, meet our tour representative and take a beautiful drive to Srinagar. On reaching, check-in at your pre-booked hotel/ deluxe tent and relax. Overnight stay at hotel/ deluxe tent. Leave for Amarnath Cave early in the morning. This is a major Hindu shrine located at an altitude of 3953 meters. After darshans, descend towards Baltal, which is a four-hour-long walk. For night stay, you have a choice of spending the night in a tent at Baltal or getting transferred to a hotel in Sonamarg (15 km away from Baltal). Reach Srinagar in the noon and get transferred to a deluxe houseboat or hotel. Take a shikara ride in the evening. Stay overnight in hotel/ deluxe houseboat. 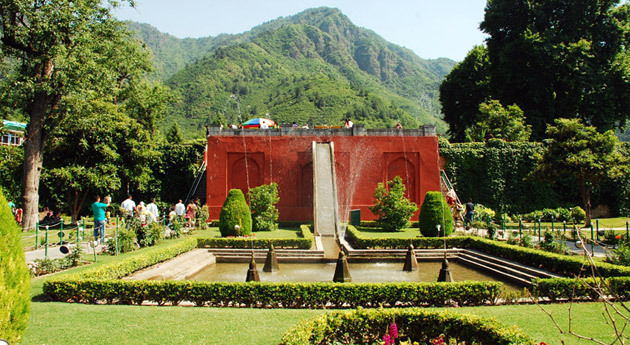 Visit the prime attractions of Srinagar- such as Cheshma Shahi, Nishat and Shalimar Bagh. Stay overnight in hotel/houseboat. Have your breakfast and get timely transfer to Srinagar Airport/ Bus Stand to continue your onward journey.